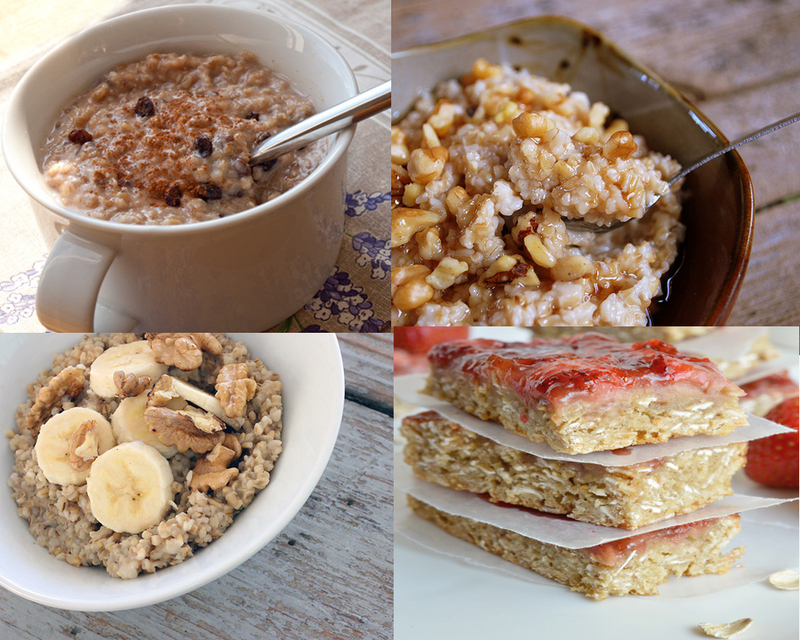 Everyone knows that oats are a healthy choice for a breakfast food, but did you know that there are varying degrees to which oats are processed which can make a difference to the nutritional benefits? 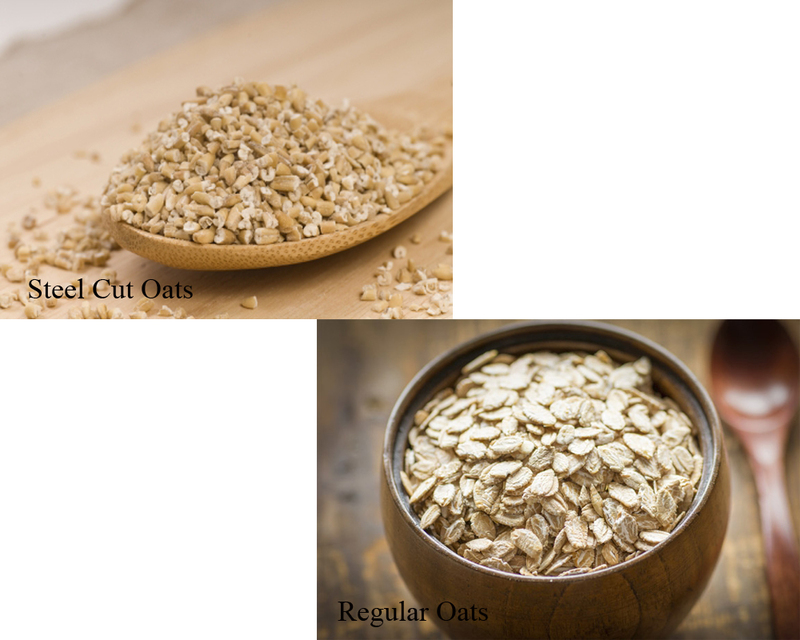 Here, we take a look at the differences between steel-cut oats vs regular oatmeal so that you can decide which you feel will be more beneficial to your health. All your oatmeal originates from the same place and starts life as whole groat oats which are processed by heating and cooling for the familiar nutty taste we all know and love. Then, they are processed into steel-cut oats, traditional rolled oats and instant or quick-cooking oatmeal. 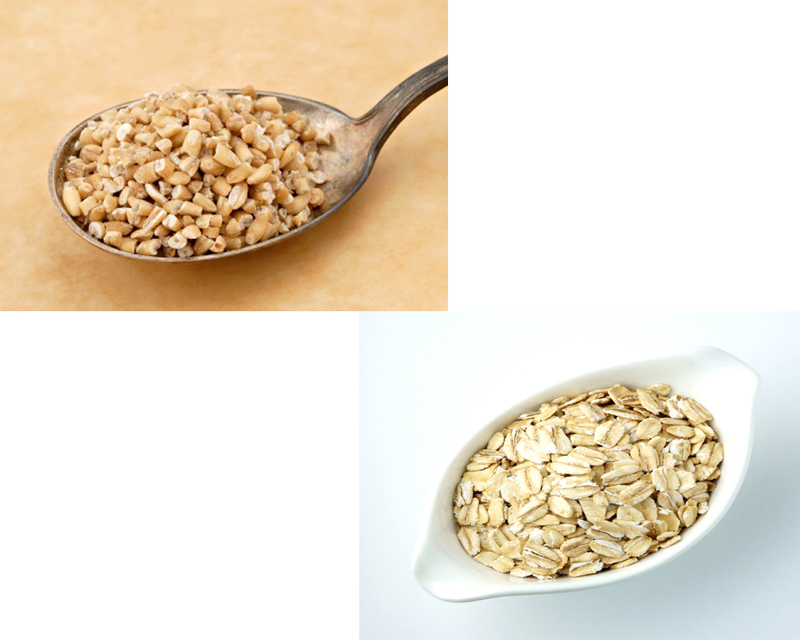 Steel-cut oats are less processed than regular oats and are thicker-cut than the finer oatmeal of more instant oats. This means they are higher in fiber and slower to digest, which can be a particular benefit to sufferers of diabetes and other health conditions. Fiber is beneficial as a way to help you control blood sugar levels and also gives you a feeling of being satisfied after a meal. 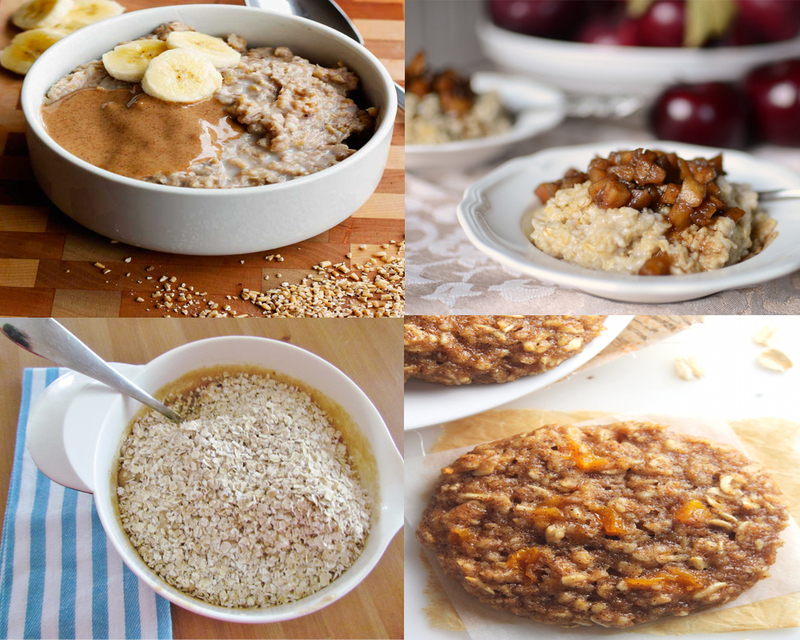 Take a look : Steel Cut Oats vs Old Fashioned Oats. Steel-cut oats provide you with 4 grams of fiber with each quarter cup, twice the amount of regular oats although they do have a slightly longer cooking time. Whereas regular oats can be ready in as little as a minute, it takes around 20 minutes to prepare steel-cut oats. Although regular oats are by far the easier breakfast fix than steel-cut oats, the nutritional benefits of taking your time to prepare your oatmeal are enormous. When it comes to choosing between steel-cut oats vs regular oats, whichever option you choose is guaranteed to deliver on taste. However, steel-cut oats give you a better boost to start your day with because they take a while longer to digest than their instant counterpart, which keeps you feeling fuller for longer and less likely to snack mid-morning.